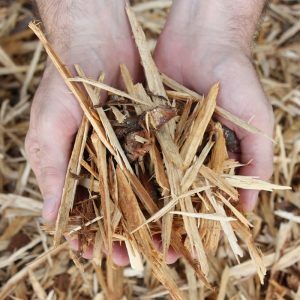 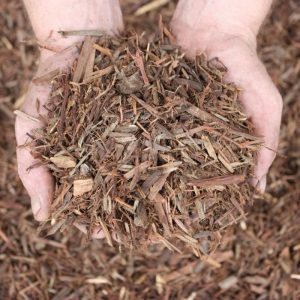 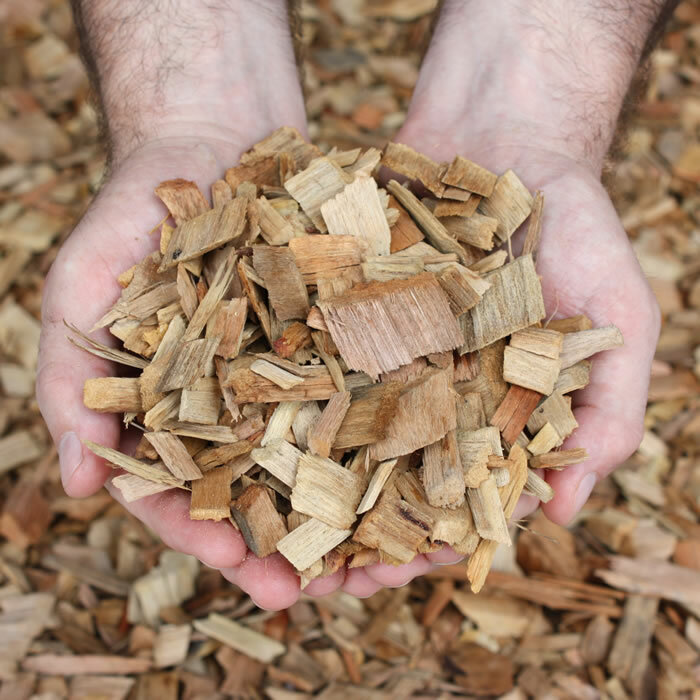 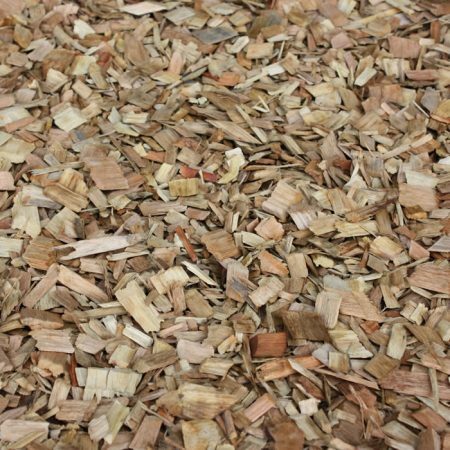 Our Hardwood Chip looks good; it’s a durable mulch for civil and landscape applications, Our Hardwood Chip is screened and graded to ensure consistent sized chips free of fines. 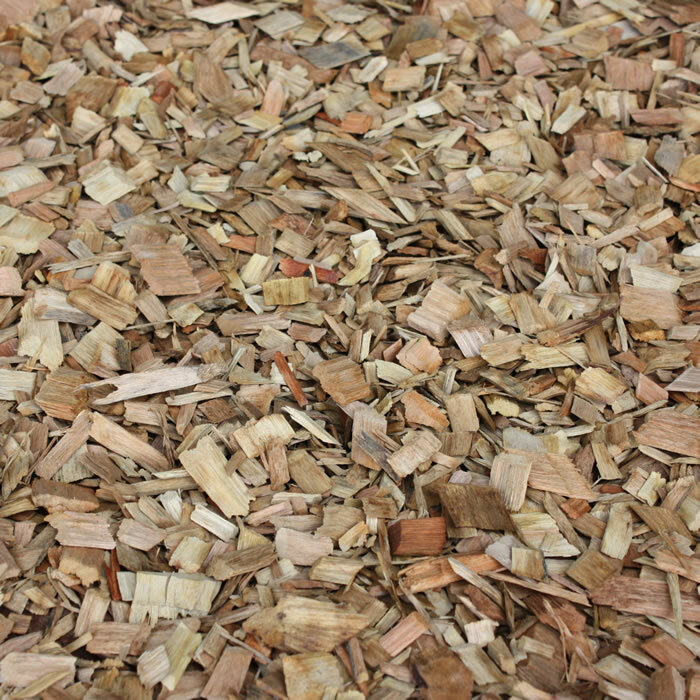 McMahons’ Hardwood Chip will retain its natural earthy tones as it ages. 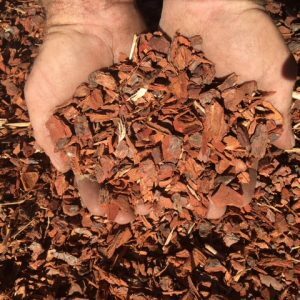 It provides a thick protective layer that helps to hold moisture in the soil, which stops plants from drying out and reduces the need for frequent watering. 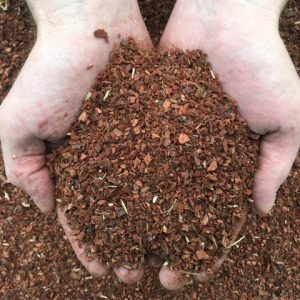 It can protect plant roots during harsh winter and summer weather, inhibits weed germination and can also give gardens a boost of nutrients as it breaks down.